Being the important inorganic raw material in chemical industry, it is used for producing magnesium compounds such as magnesium carbonic acid, magnesium hydroxide and magnesium oxide, etc. 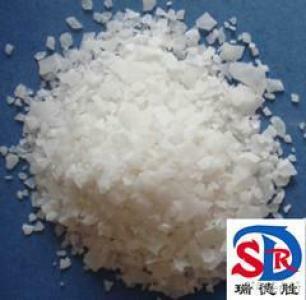 2, In metallurgy industry it is used to produce metal magnesium, liquid chlorine and high-purity magnesia. 3, In the construction material industry it is the important raw material in the production of light construction materials, such as glass fabric tile, decoration board, sanitation ware, ceiling, floor brick and magnesium oxide cement, which are articles used for high-rise buildings. 4, In the magnesium carbonate articles it can be used to produce high-quality magnesium tile, high-quality fireproofing board, magnesium packing box, magnesium decoration board, light wall board, milling ware and the fireworks solid fusing agent, etc.